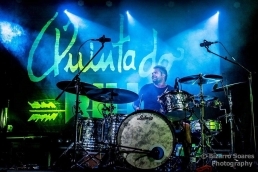 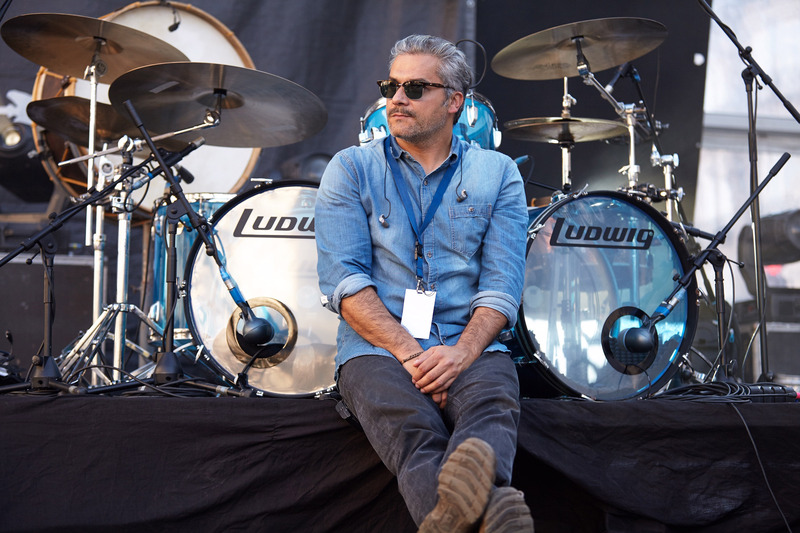 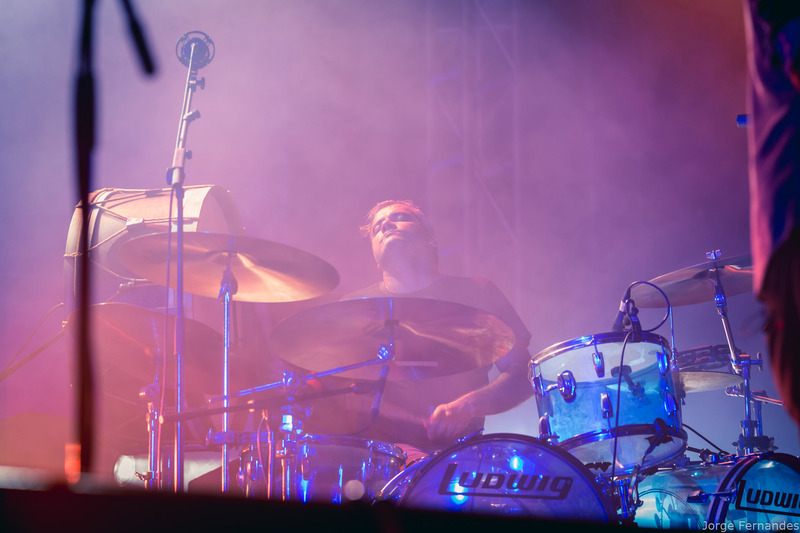 Jorge Costa is the powerhouse drummer behind Portuguese folk-rock band "Quinta do Bill" driving their energetic live performances for the last decades. 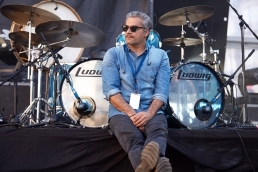 His vintage oriented sound and drive can be heard on the band last 4 studio albums and live recordings. Alongside his career with Quinta do Bill he also toured and/or recorded with bands such as Virgem Suta, Sr. Maia, Ovo, Quadrilha and Paião.